Winter has been mild in Auckland this year and although it is a welcome change for residents wanting to avoid frosty mornings, it has also been welcomed by the wasp population of Auckland. Usually winter reduces wasp activity to almost dormant but this year that has not been the case. 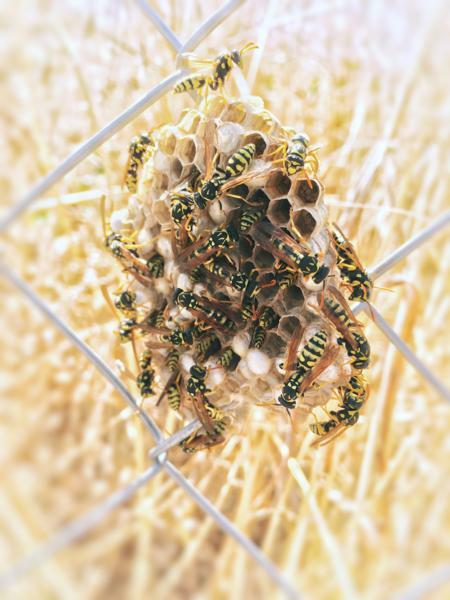 The milder cooler months have meant the wasps have been able to survive in larger numbers. Our company has been called out to eradicate wasp nests in even the coolest months when this type of work is not usually happening. This has meant more hassle and more expense for residents that would not usually have to pay for removal at this time of year. It has also meant that now spring is in the air we are fielding an unusually high number of wasp nest eradication jobs. Much higher than usual and also much sooner. 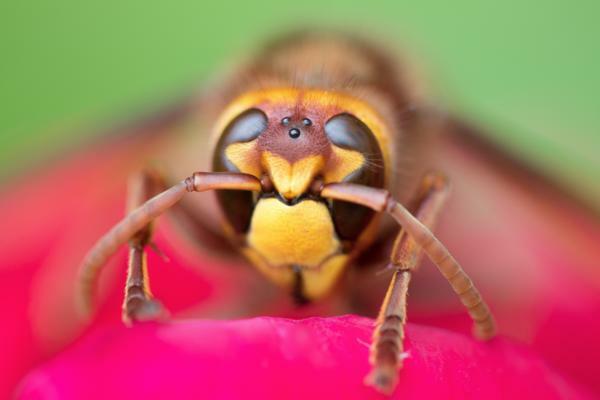 If you are already being bothered by wasps then click here for more details. Our company can provide a warrantied eradication and if it turns out to be a bee swarm then we can remove the swarm for free. The swarm can be put to productive use in a hive right here in Auckland.